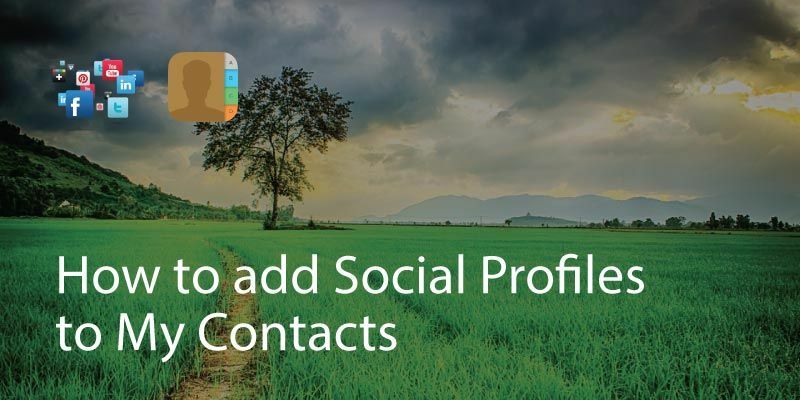 With many of us using social media as the main tool for staying connected with people, having links to your contacts’ social profiles can be very handy. 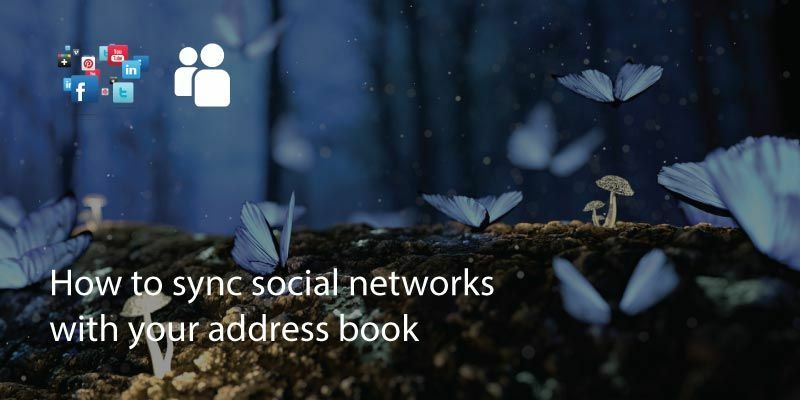 This means when you browse your address book, you’ll be able to look at a contact and quickly access their Facebook, Twitter or LinkedIn account. 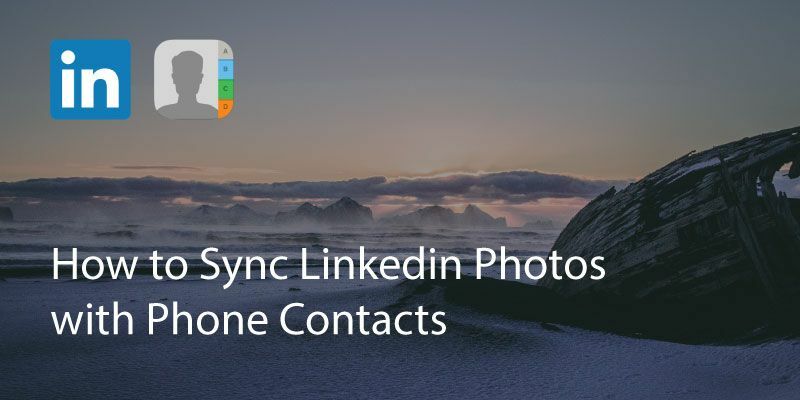 Most phones will automatically add an icon to a contact if you manually add their social profile link: you can go into an individual contact, click ‘edit’ and manually add any social network profile that you want to be linked to them. 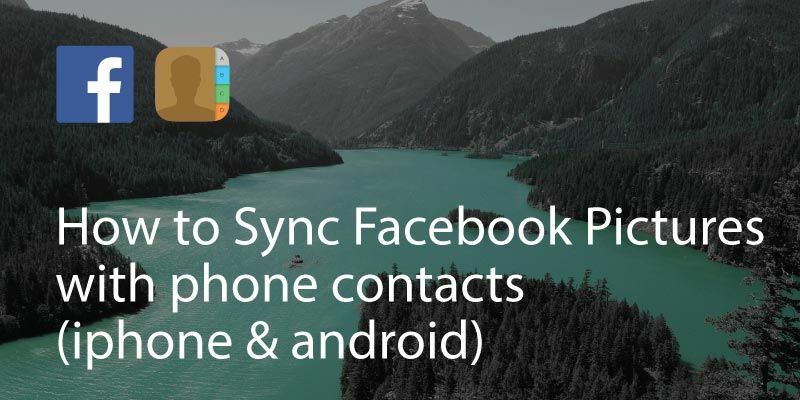 The Covve contacts app does that automatically, by scanning the web and adding social network links to each of your contacts.